ICMP is the Internet Control Message Protocol. ICMP is a complementary protocol to IP (Internet Protocol). Like IP, ICMP resides on the Network Layer of the OSI Model. ICMP is designed for sending control and test messages across IP networks. Unlike the Transport Layer protocols TCP (Transmission Control Protocol) and UDP (User Datagram Protocol) which operate on top of IP, ICMP exists alongside IP. The ability to understand ICMP is a requirement for any IP-compatible network device. However, many security devices such as firewalls block or disable all or part of ICMP functionality for security purposes. ICMP operates by sending and receiving a limited number of messages types. The ICMP message types are defined in IANA ICMP Type Numbers. 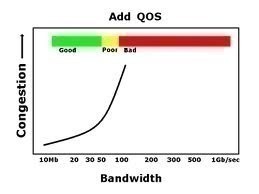 The two most important ICMP messages are Echo Request (8) and Echo Reply (0). Echo Request and Echo Reply are utilized by the `ping` command to test network connectivity. This output tells us that network connectivity to www.freebsd.org is working. It also tells us the time each packet took to return. 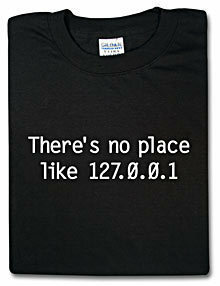 `ping` is an extremely useful tool for network troubleshooting. ICMP is defined in RFC 792: Internet Control Message Protocol. When I check ping status, ICMP_Seq becomes above 3,500 over the time and internet runs slow. IS there any way to get rid of this high value of ICMP_Seq? 269 queries in 0.485 seconds.